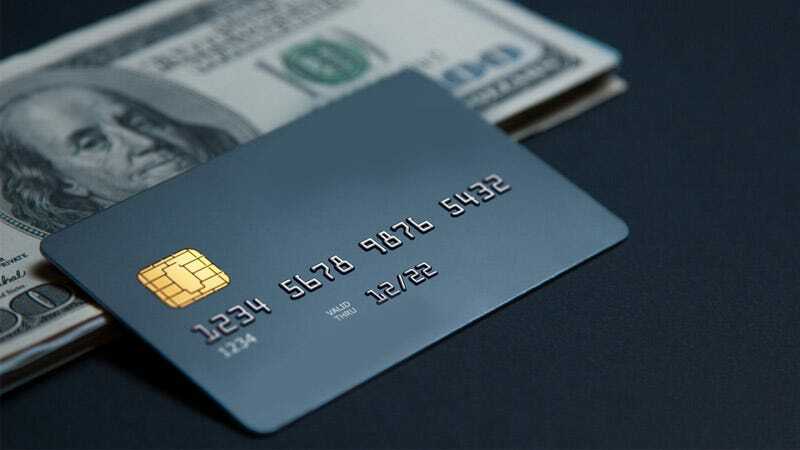 If you’re searching for a credit card with strong cash back rewards, check out options from NextAdvisor. Earn up to 6% back (depending on the card) through categories like gas stations, grocery stores, dining, entertainment, along with everyday purchases. Other features include low intro APRs, no annual fees, and bonus points upon signup. Comparison shop and choose the best card for your current situation with NextAdvisor. Full details here.